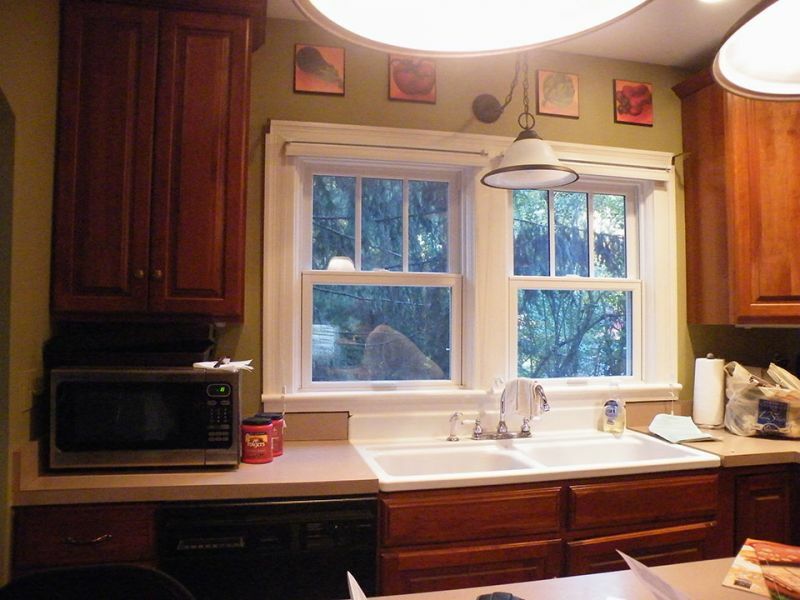 Replacing windows in your home is a costly investment, but one that is well worth it. 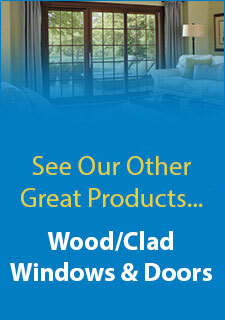 Leaky or old windows can cost a lot in lost energy. Not to mention they may leak water, which can lead to more serious issues. It is always best to replace a worn out window, but how do you know when it is time to replace your windows in Lexington, KY? Here are some signs that your windows are worn out.Sign #1: The Window Has Condensation on It or Gets Frost on the InsideCondensation or frost is a clear sign that the window is not insulating as it should. Your windows should never let in cold or hot air from the outside, which is what is causing the condensation or frost issues.Sign #2: The Areas Close to the Window Feel Much Colder or Hotter Than Other Areas In the RoomAgain, this is a sign the window is not doing its job of insulating against outside weather. It is leaking and letting in cold or hot air. Windows in Lexington, KY , should keep the whole room at an even temperature, so you don’t want hot or cold spots near the window.Sign #3: The Frame Is Cracked or RottingIf the window frame is not in good condition, this is a great sign that the window is not doing its job. It is wearing out from age, and eventually, you will end up with major issues as the frame continues to deteriorate.Sign #4: The Pane Is CrackedAny crack in the actual pane is a sign the window needs replaced. The integrity of the window is compromised. Even if there isn’t a chunk missing or the window didn’t completely break, a crack is still a danger and will be leaking air.If you are noticing any of these signs with your windows, then it is time to look into window replacement. You will find in the long run getting replacement windows in Lexington, KY, will save you money and make your home more comfortable.